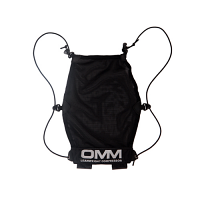 OMM created the first stretch running waterproofs in 1989. The 4th generation of the Kamleika takes the jacket to another level. Our unique super stretch fabric combined with stretch seams and minimal seam construction allows the jacket to move with you providing the comfort of a baselayer and the performance of a fully featured mountain shell. SAVE £25 on this jacket today! SUPER STRETCH THAT MOVES WITH YOU. 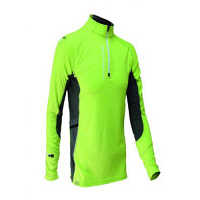 The all NEW Kamleika fabric provides the soft comfort of a baselayer by stretching to double it’s size. 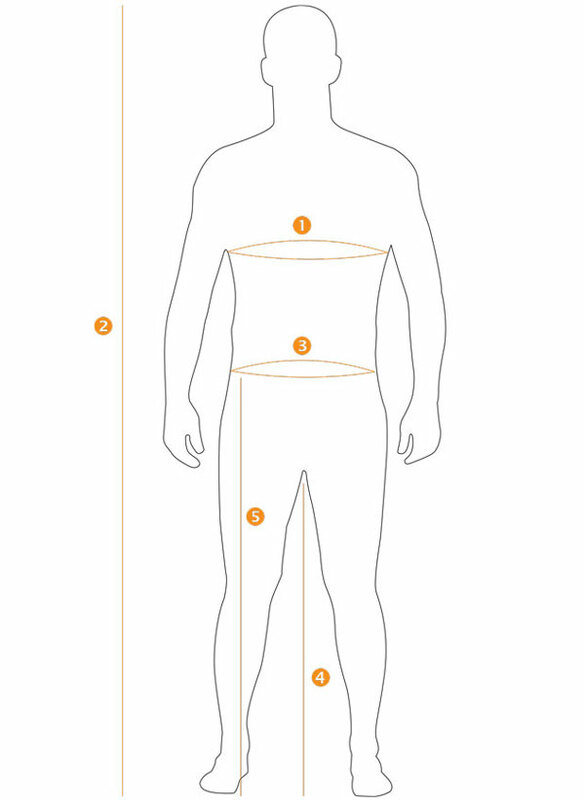 The incredible amount of stretch allows the jacket to move with you reducing energy loss and helping to maintain a natural unhindered running action. Designed and tested to withstand the relentless conditions faced by OMM competitors. A hydrostatic head of 20m, award winning closure points and minimal seam construction ensure a tight seal allowing the water to run off the jacket freely. ACTIVE TEMPERATURE & MOISTURE MANAGEMENT. INNOVATIVE CLOSURES FOR A TIGHT SEAL. Our award winning features from the Ava jacket have been added to the 4th Generation Kamleika. 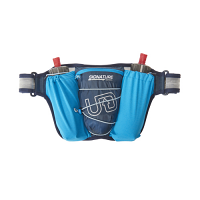 The multi cuff provides protection to the back of the hand aiding water run off. The face gusset and droptail can be fine tuned to form a tight seal keeping water away from key areas. We’re the first to use stretch seams on a shell. 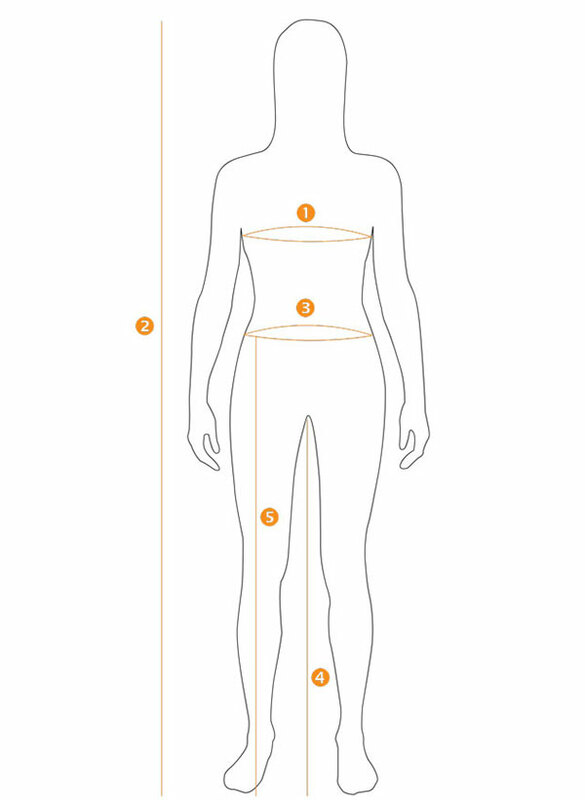 By allowing the seams to stretch this reduces static points providing a full range of movement. Combined with minimal seam construction this maximises the overall stretch of the jacket and creates a fully featured mountain shell weighting 225g.